Founded in 2014, Liang Yi Museum is located on Hong Kong’s historic Hollywood Road. 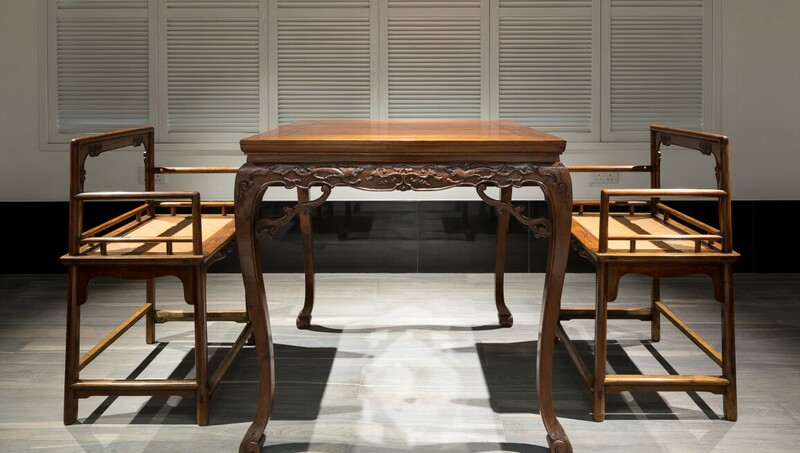 Displaying two permanent collections of classical Chinese antique furniture, as well as European vanities, this private museum is notable not only due to its large 20,000 square foot space, but also because of the world-class quality of its collections. With a mission that focuses on design, craftsmanship and heritage, Liang Yi Museum hosts monthly educational seminars (“Liang Yi Talks”), and works with local universities and art schools to actively work as an institution that fosters and encourages local, homegrown designers. The museum offers tours by appointment only, offering visitors a unique opportunity to touch and interact with the displays in an intimate and boutique environment.